Courtney Sheridan: I live in Merritt Island, Florida and work as an Office Manager of a Dermatology Department. BD: When did you start fishing and who introduced you to the sport? 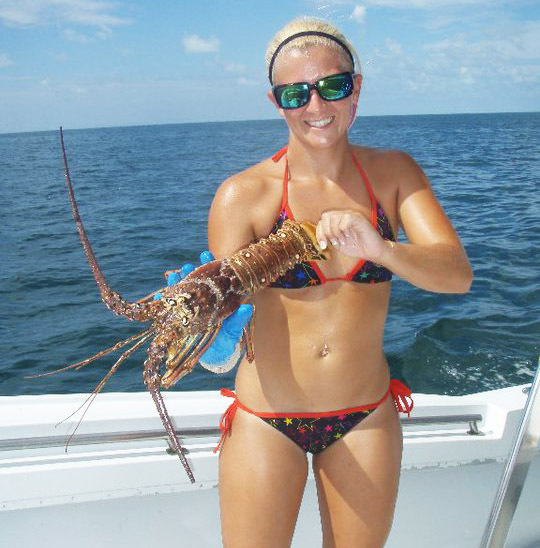 Courtney Sheridan: I’ve been fishing since I could crawl! Fishing has been a family activity my whole life and a continued passion. My Father was the first one to teach me anything about fishing. I can remember being very young and learning how to bait my hook while bass fishing. Through the years I have acquired many skills from freshwater fishing to offshore fishing. BD: What are your other hobbies or interests? 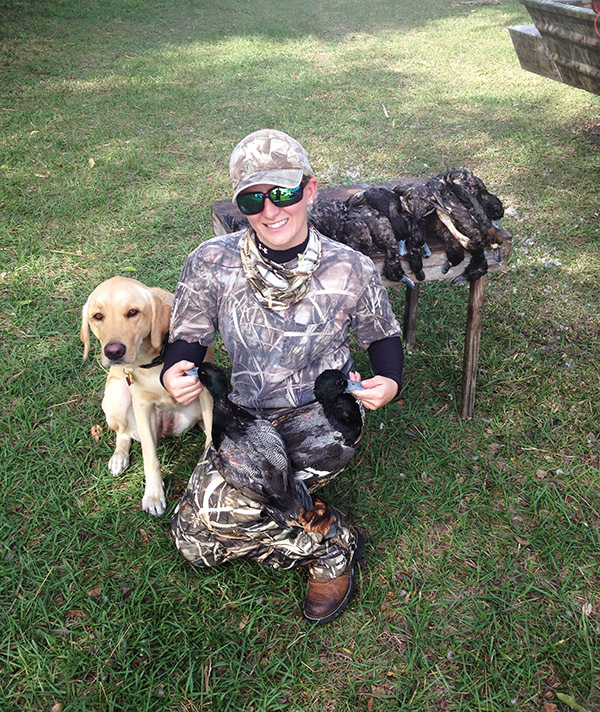 Courtney Sheridan: I love waterfowl hunting, lobster diving and any other activity near or on the water! BD: How would you describe your fishing experience? Courtney Sheridan: I have fished in many fresh water lakes around Gainesville, Florida for everything from bream to bass. I fish the Indian River Lagoon for our local sea trout, redfish and your occasional catfish; anything to get a line wet. 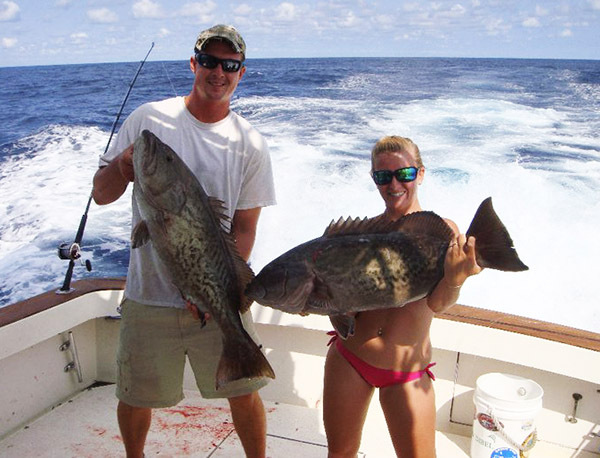 My favorite would be offshore fishing in which I have fished up and down the East Coast of Florida through the Florida Keys. I have also fished the islands of the Bahamas for the elusive bonefish. BD: Have you picked a favorite type of fishing so far? Courtney Sheridan: I truly enjoy site fishing for cobia in the spring, trolling for dolphin in the summer and fighting through rough weather to catch sailfish in the winter. Courtney Sheridan: Being on the water and knowing that is where I need to be. BD: Can you tell us some of your proudest moments in fishing? 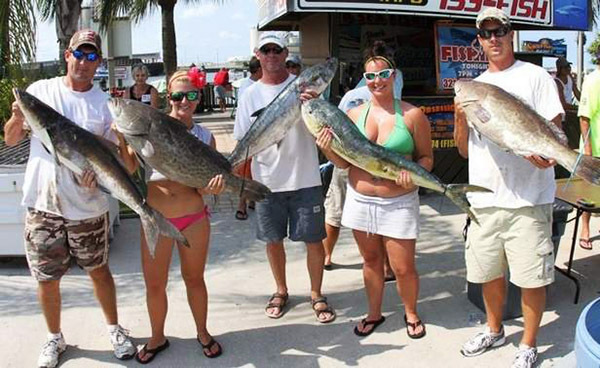 Courtney Sheridan: My personal best for biggest fish is a 55lb cobia, awesome fight! I have been part of winning the Grand Slam FSFA Tournament in 2011 and have placed in many ladies tournaments. 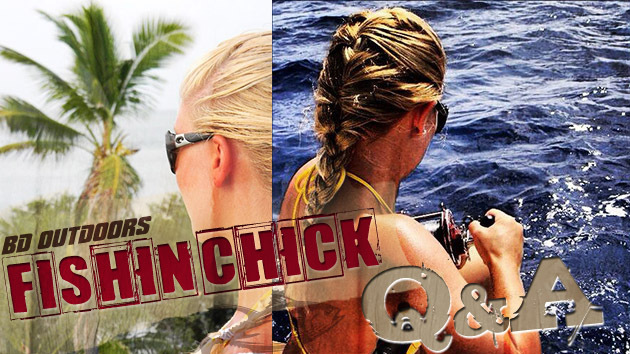 Courtney Sheridan: My number one goal for fishing is to go as soon as I can and as much as I can! I am most looking forward to teaching my future children what a great sport fishing really is! BD: What other aspects would you like to share with our viewers? 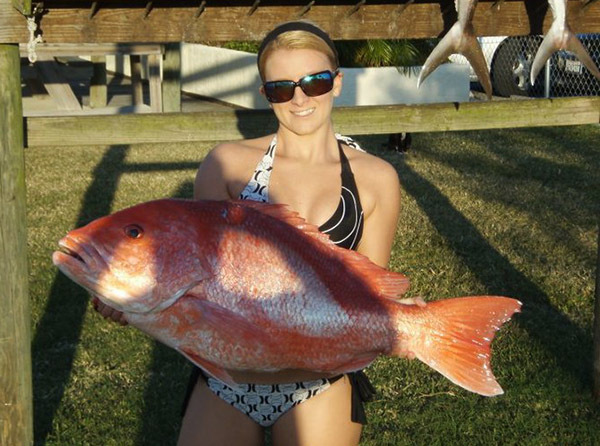 Courtney Sheridan: When I am not fishing, I am hunting. I am thankful to share my life with my husband who shares the same love I have for hunting and fishing. Together we make a powerful duo that is not afraid to go the extra mile to stop a heartbeat.